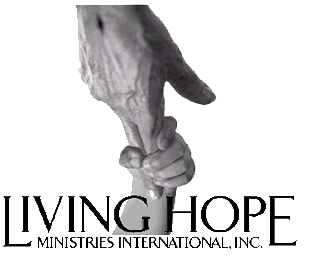 Living hope is a ministry in Africa whose goal is to provide a home for as many children as possible, teaching them spiritually and mentally so that when they leave the home they will be ready to fit into the African society. Also, so the children will be able to become leaders and help their fellow countrymen to a better life. Perhaps most important is that they will be taught about Jesus Christ and then they can lead many lost souls to salvation.